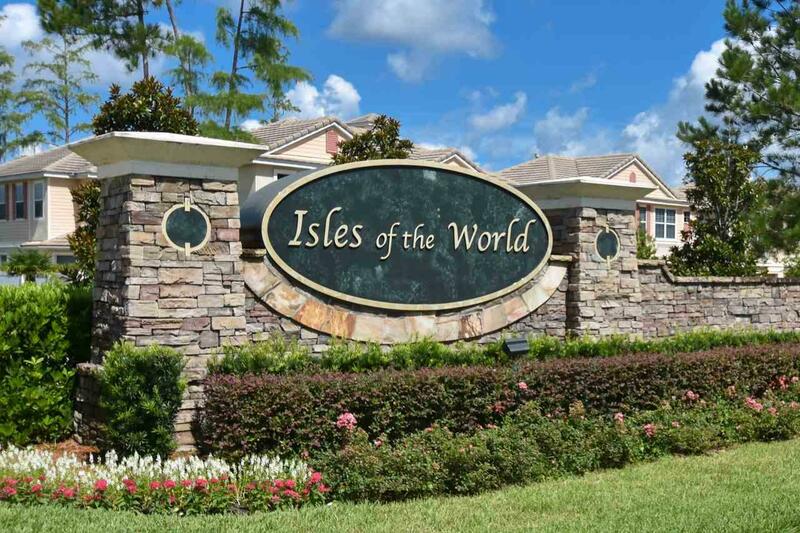 GATED ISLES OF THE WORLD UNIQUE TOWNHOME WITH GUEST SUITE. 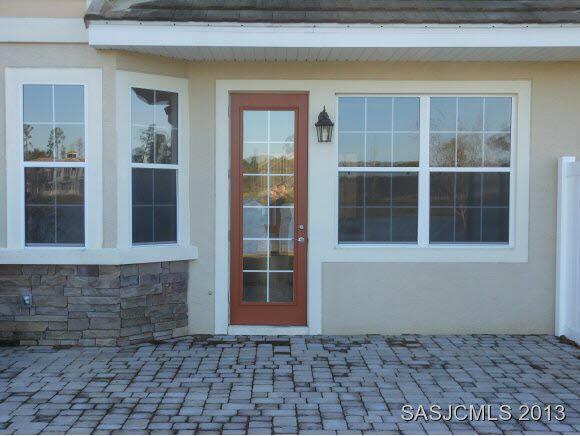 ENJOY THE AMENITIES OF THE KING AND THE BEAR NO GOLF.PRIVATE PAVER COURTYARD TAKES YOU TO THE FRONT DOOR OF THIS 2 STORY MAINHOME WITH 2 MASTER SUITES ON THE 2ND FLOOR, WITH 1/2 BATH AND LIVING ,DINING AND KITCHEN MAIN FLOOR. 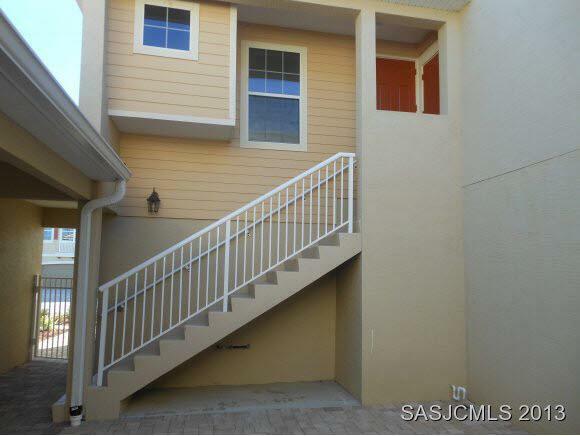 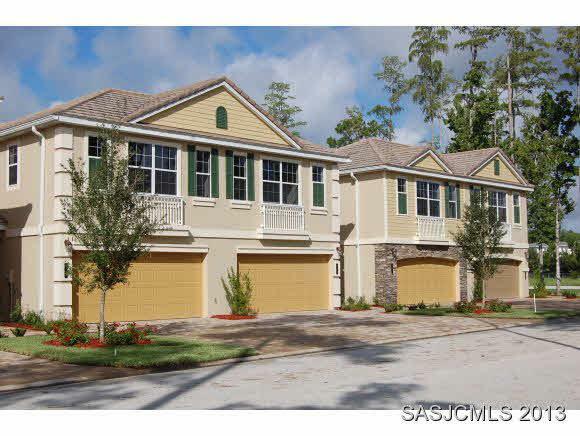 2 CAR GARAGE WITH PRIVATE ENTRY SUITE HOSTS FULL BATH, WALK IN CLOSET AND COFFE BAR.